avid Wilson is the head trainer at W Farms. 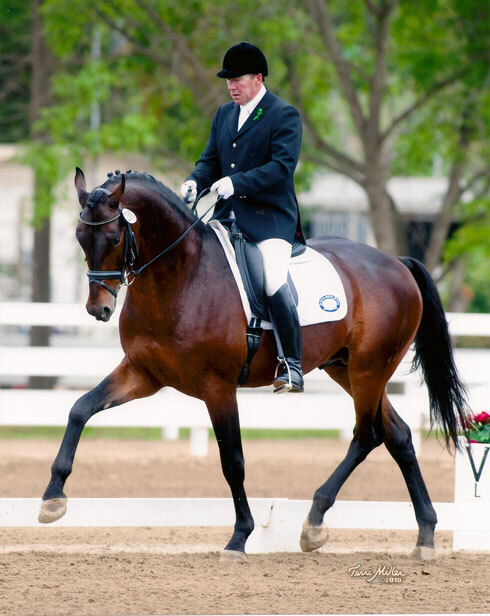 Wilson's diligent work ethic and lengthy accomplishments have earned him a reputation as one of the finest riders and trainers in North America. 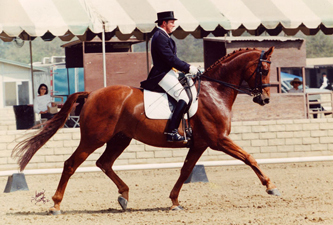 His talent as a young man earned him the opportunity to train with such classical dressage masters as Herbert Rehbein, Harry Boldt, and Reiner Klimke, to name a few. Today, Wilson has trained over 40 horses to Grand Prix. He is a USDF Bronze, Silver and Gold Medalist. 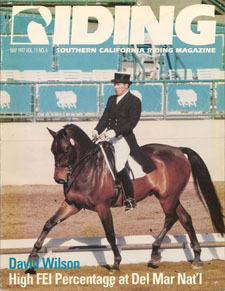 1992 to 2003 he was the sole trainer of Cinema Farms, a 125-horse boarding, training, and breeding facility in Riverside, Ca. 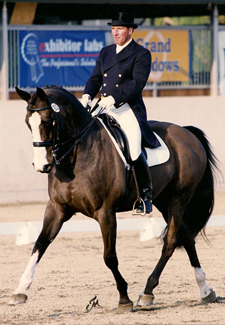 Served as USDF Chef d'Equipe for Region 7 Young Riders in 1993, 1994, and 1996. Two of Wilson's students were on the 1994 and 1996 Gold winning teams. 1995 he founded and developed RHPSI, an international breed registry. It is now one of the largest breed registries in North America. 1996 USDF Region 7 Prix. St. George Champion on Rio's Charleston and was Reserve Champion on Rio's Matchpoint. 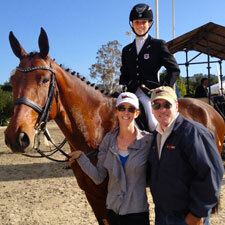 Student Alisa Marnell was 3rd in the Prix St. George on Rio's Romeo. Marnell was Grand Prix Champion on Rio's Biraldo 2. 1997 Reserve Champion on Rio's Charleston at the Millers/Intermediarie Championships in Gladstone, NJ. 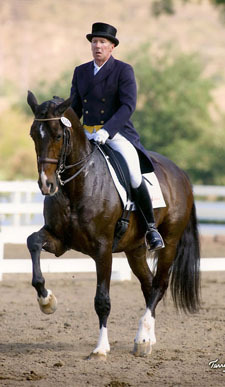 2001 USDF Horse of the Year Fourth Level Reserve Champion on World in Motion, his Hanoverian gelding. 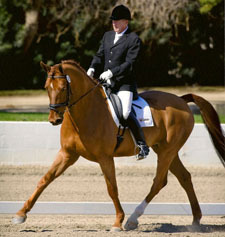 2004 CDS Horse of the Year Grand Prix Championon on World in Motion. 2005 World in Motion was sold to a rider in France, where he had many wins at the international level. 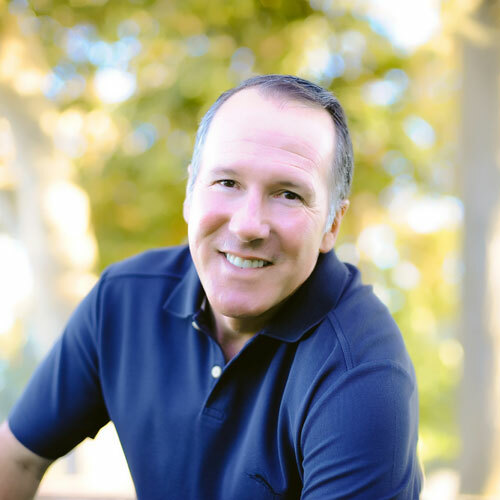 Wilson is widely recognized as being a great matchmaker between horses and riders. He understands the elements that make a great team. Wilson also understands that being an effective teacher is just as important as being an excellent rider. This is one reason why his students do consistently succeed in the show ring.